$0.00 shipping for each additional eligible item you buy from jewel-tech. 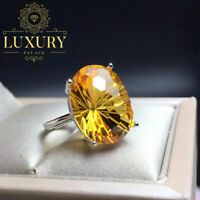 Beautiful rich yellow citrine: beyond expectations!—well packed & shippedTHANKU! 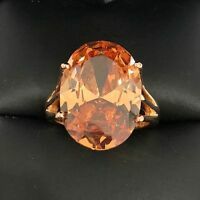 I love love love this ring!!! Thank you! Just what I wanted its beautiful. Excellent transaction - very quick delivery. A+++++++ Ebay seller! Doesn't look like the picture. 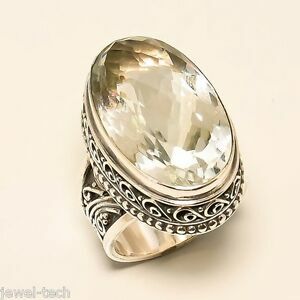 On picture ring is black and silver.